Keanu Reeves certainly has kept himself in the game, especially since redefining himself as an action star in “Point Break” and “Speed.” Lately, his “John Wick” movies have done much to keep his career strong, but you have to appreciate that he’s still willing to change things up … even if the results aren’t completely successful. 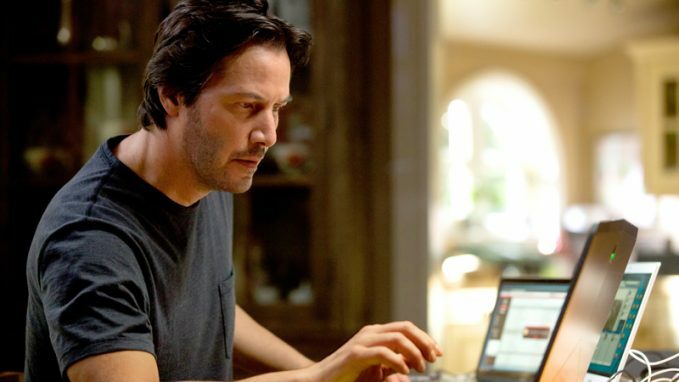 He did that a few years ago with the thriller “Knock Knock,” and now he tries it again with “Replicas,” about a scientist who has found a way to transfer deceased people’s minds into physical clones of them. 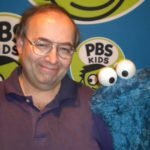 Sure, that might sound like a big reach on the surface, but take a look at science and technology headlines on any given day. Soon, and maybe sooner than we think, it might not seem such a wild idea. The efforts by Reeves’ alter ego become even more driven after a car accident claims his wife and three children, but there’s a big decision he has to make: He only has the tools to preserve three of the four. 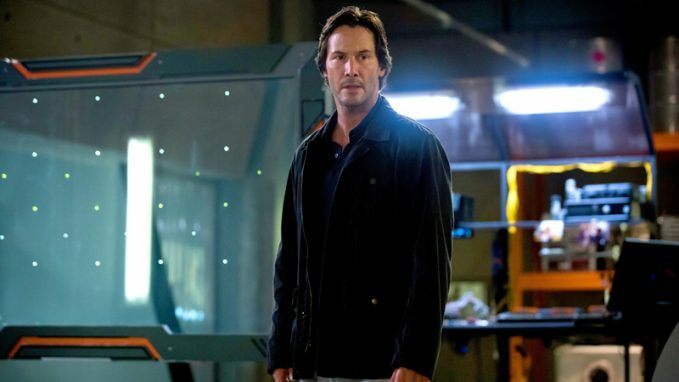 “Replicas” doesn’t play that dilemma through as fully as it might, but it still gives Reeves the means to portray real agony, and it’s much to his credit that he “sells” it. It’s easy to take pokes at a story like “Replicas,” since it basically positions itself as a modern take on “Frankenstein” and other such life-generating or -regenerating fantasies. It’s a somewhat bold move to make that attempt, and a big challenge to try to carry it through to a similar impact – especially in adding contemporary aspects to the theme, by necessity. Under the direction of television veteran Jeffrey Nachmanoff (“Homeland,” “Chicago Fire”), Reeves and a cast that also includes Alice Eve (as the deceased-then-revived wife), Thomas Middleditch and John Ortiz give it their best shots. Keeping performances grounded while dealing with a somewhat fantastic plot is a task for any movie of this sort, and the basic realism Reeves brings with him can’t – or at least shouldn’t – be underestimated. “The Matrix” certainly is another example, and as the captain of this team, he does what’s expected. Even if “Replicas“ ultimately doesn’t hold up all the way to the finish line, it still lets Keanu Reeves reaffirm he’s a true movie star … not a replica of one.